Eye Level Art is going French in September and will be showing a few of their favorite Parisian flicks on the back lawn at the 103 Spring Street gallery. 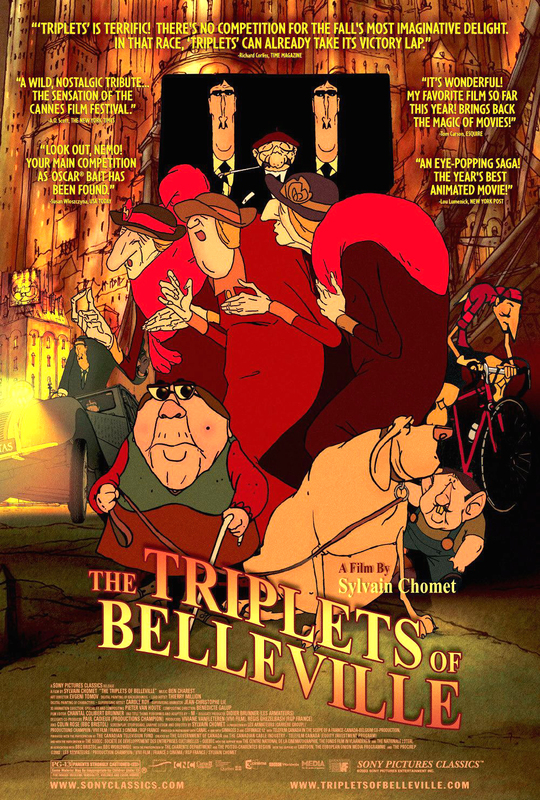 First up is the the critically acclaimed film The Triplets of Belleville on Tuesday, September 2. Bring your picnic blanket or lawnchairs and curl up under the stars to watch this animated adventure on Eye Level Art's outdoor movie screen. Tickets are only $5 and doors are at 8 p.m. Peep the Facebook event page for more.